Emerging itself as a premier name in the luxury ground transportation industry, Elite Towncar offers commendable Oakville limousine services to all types of corporate and private clients. The company’s luxury fleet of Oakville limos are available for weddings, airport transfers, corporate travels, birthday parties, night-outs and a lot of events and occasions. 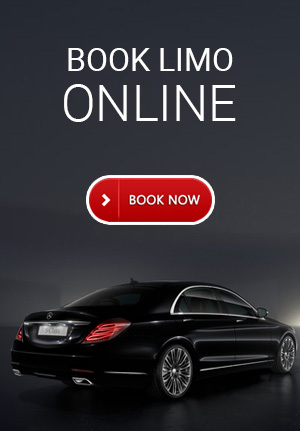 With extensive years of experience, our limo service Oakville keeps up-to-date with latest travel trends and thus designs travel itineraries to meet the client’s requirements at the best. We stand out as a leading company providing professional Oakville limos through focusing on reliability, honesty and punctuality. Our limousine service Oakville strives to offer excellent standard service through the extensive fleets of all superior class and latest model luxury vehicles. All of our Oakville limos are enough to convince the client’s needs through unparalleled quality service that Elite Towncar boasts about. No matter whether you are planning for night outs or celebrations like weddings and birthday parties, let us design your travel itinerary best suiting your requirements and budget. Contact us today and make reservations for your special celebrations in Oakville with Elite Towncar! Copyright © 2019 Elite Towncar, All rights reserved.